GREAT DEAL IN KARNS!! 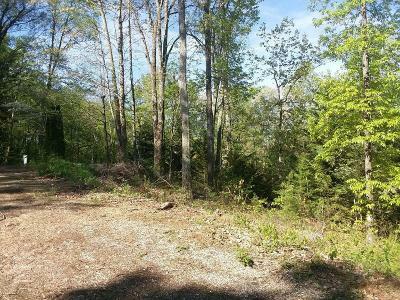 Beautiful building lot with 1.7 acres located in established subdivision. No rear neighbors! Located on large paved road. Already has electric box hookup and water meter on property for great savings when having utilities installed. 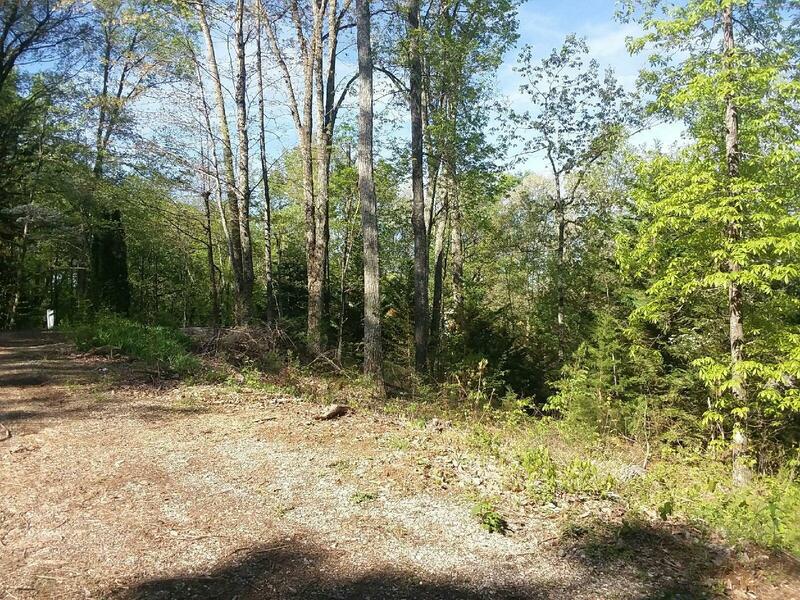 Property perks great and is ideal for a walkout basement. Low Anderson County Taxes! !